For decades, gadolinium-based contrast agents (GBCAs) have been used to enhance image quality in MRIs and MRAs. While the contrast dye provides physicians a more accurate scan and diagnostic capabilities, there are concerns that gadolinium deposits can lead to adverse and possibly life-threatening health effects. Gadolinium is a heavy metal that can be toxic to humans. The contrast agent is normally filtered by the body after administration, but studies have shown that gadolinium can remain in the system, sometimes many months after the magnetic resonance imaging scans. There is a growing body of evidence that suggests that gadolinium is not expelled by the body as quickly as manufacturers had indicated. Instead, the compound is being stored in the brain and other tissues, putting patients at increased risk for debilitating health complications. If you have been exposed to GBCAs and experienced complications and adverse effects, contact Rutter Mills to explore your options for legal recourse. Each state has strict deadlines for initiating a gadolinium lawsuit. Reach out today to schedule a free, no-obligation free case review with experienced product liability attorneys. In 2017, the FDA issued a drug safety communication issuing a new class warning for gadolinium-based contrast agents used in MRIs. The action was prompted by a review of scientific publications that reported deposits of gadolinium agents in the brains of patients who underwent four or more contrast MRI scans. According to the public safety alert, “trace amounts of gadolinium may stay in the body long-term.” Medical professionals are advised to consider limiting GBCA use to specific circumstances in which the compound is necessary and to reassess the need for repetitive contrast MRIs due to safety risks. Researchers are still examining the long-term effects of gadolinium deposits in the brain and other bodily tissues, as the cumulative consequences are still not fully understood. Rutter Mills is currently investigating gadolinium toxicity lawsuit actions against GBCA manufacturers of Ablavar, Eovist, Magnevist, Gadavis, MultiHance, Omniscan, Dotarem, OptiMARK and ProHance. Those who are experiencing GDD symptoms after exposure to gadolinium contrast agents may be entitled to legal compensation for economic and non-economic losses. 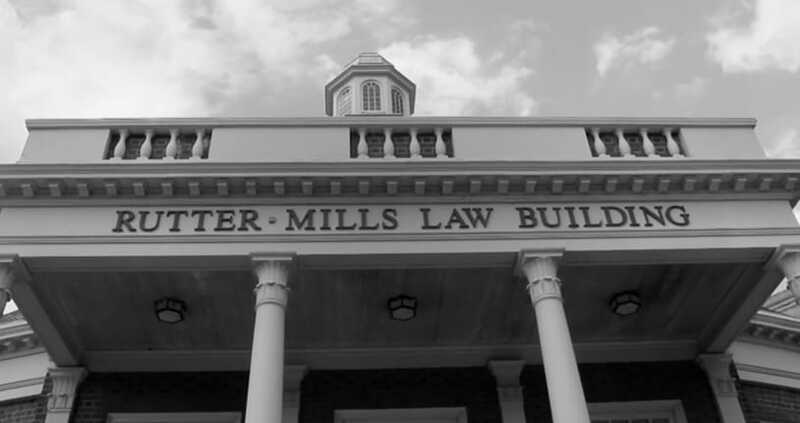 If your injuries and circumstances warrant litigation, Rutter Mills can help you pursue an individual claim for damages. It is likely that gadolinium toxicity cases will be consolidated in a mass tort proceeding, known as multidistrict litigation. A mass tort, unlike a gadolinium class action lawsuit, allows each plaintiff to resolve his or her case based on their specific injuries and financial losses. Rutter Mills represents those who have been injured by pharmaceutical products whose side effects and risks were not adequately disclosed. Increasing numbers of gadolinium claims are being filed around the country, as more patients become aware of the debilitating illnesses caused by GBCA retention. Gena Norris, wife of actor Chuck Norris, claims she was poisoned by GBCAs she had administered and is now demanding $10 million in monetary reparations. Her lawsuit states she suffers from a slew of long-term injuries including body pain, kidney damage; loss of mobility, brain fog and other cognitive deficits. Our attorneys work diligently to ensure our clients’ rights are always protected. We fight hard to maximize your compensation, so it accurately reflects the true losses sustained. Lost income, medical bills, disability, emotional pain and suffering and other damages are considered in a gadolinium lawsuit settlement or verdict. Find out if you qualify for compensation for gadolinium injuries by calling Rutter Mills today. Our legal team is available 24/7, and takes pride in offering personalized, effective advocacy that gets results.